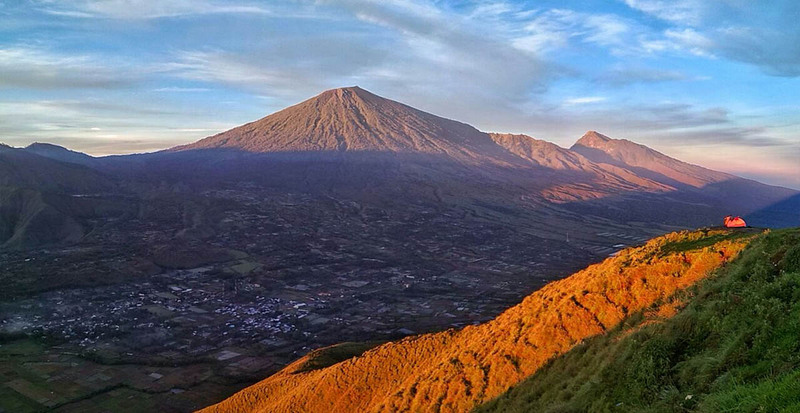 Muji Trekker is a tour operator located in the beautiful village of Sembalun at the foothills of Mount Rinjani. 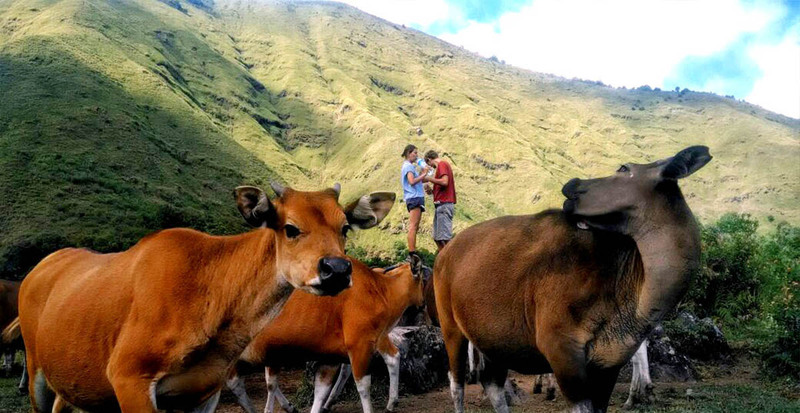 We offer tours all over Lombok and all the way up Rinjani. Whether you’re looking for an adventure or just a leisurely trip, be assured with our experience, choose a diverse range of tours and prepare to have an absolutely wonderful time! 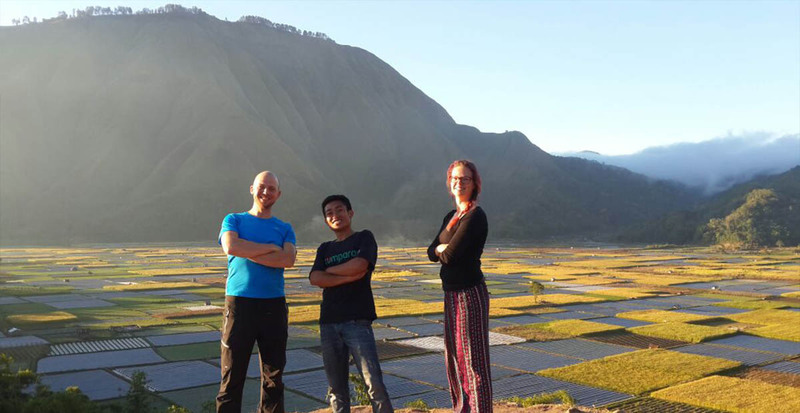 Here at Muji Trekker, we are also dedicated to supporting the local community of Sembalun. By trekking with us, a percentage of all proceeds from your trek goes back into the community, such as free courses for the local youth and sanitation programs. You can also be assured in our strong commitment to keeping our beautiful mountain and island clean. We frequently take part in Clean Rinjani Programs and always make sure that every trekkker leaves nothing but footprints, and takes nothing more than pictures. Except, of course, beautiful memories perhaps. All of our tours are private and flexible, developed to suit your interests, time and budget. 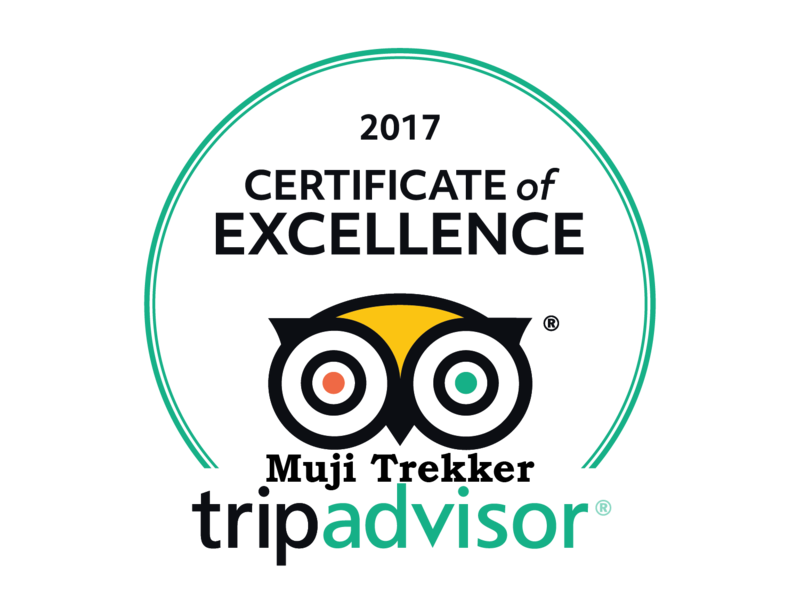 We have an amazing clientele that ranges in age, interests and budget, and have posted many sample itineraries and tour packages for you to browse through for ideas for your own tour. 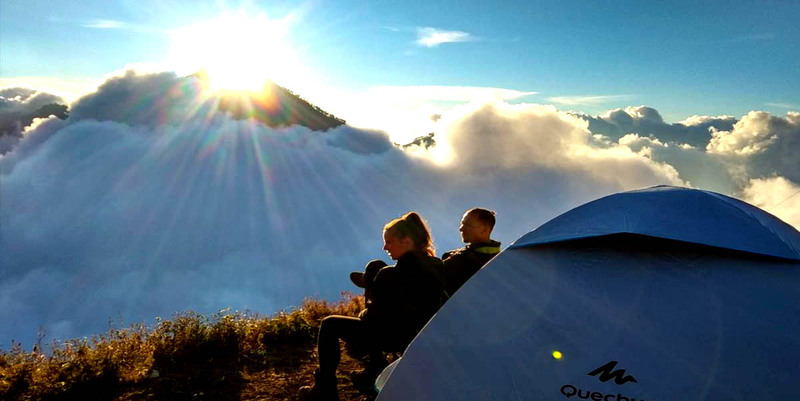 Our Standard Package Services are for guests who are interested in an incredible experience with an amazing level of service utilizing high quality camping equipment and staying in beautiful bungalows pre-trek in Lombok. Our Budget Package Service offers more challenging adventure, with the opportunity to experience the unique SASAK culture with a “Home Stay”, spend your time in the village staying in a local family house. Browse through the tour activities bellow and give us a call/wa: at +6281917774082. Or fill out our Contact Form, and we can work together on the perfect trip for you. 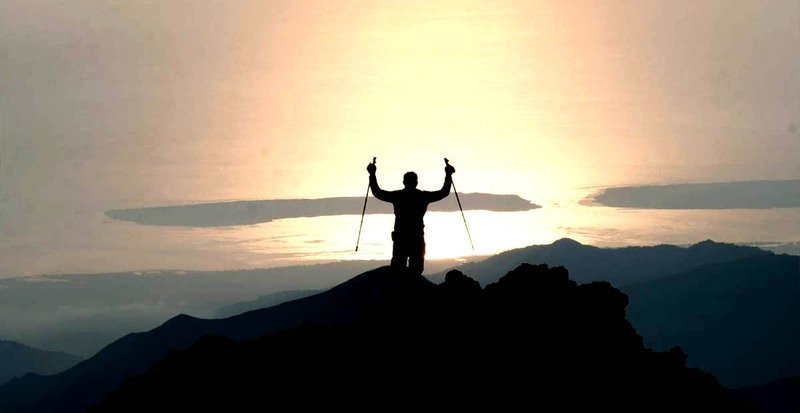 This trip program is recommended for expert trekkers. 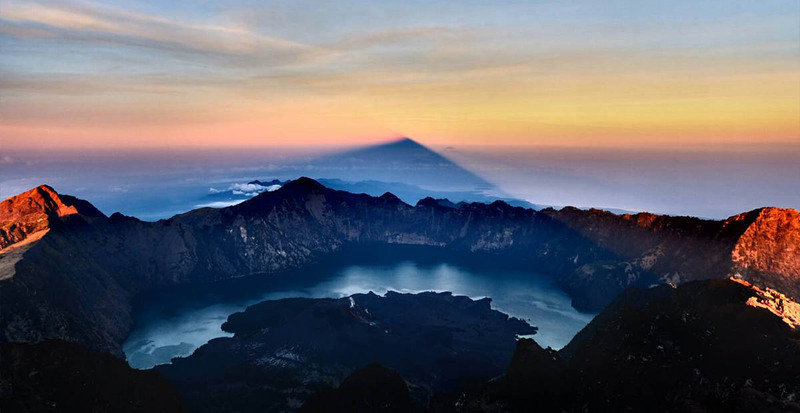 Exploring Mount Rinjani volcano for longer and experience more. 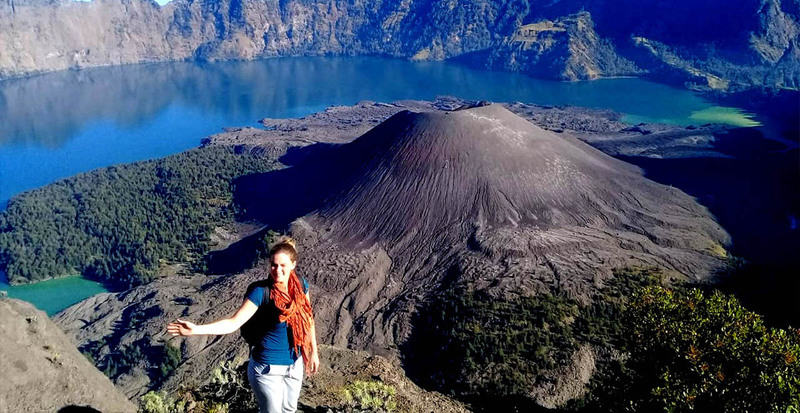 Taking four days to trek Mount Rinjani is more relaxing and you can explore more. 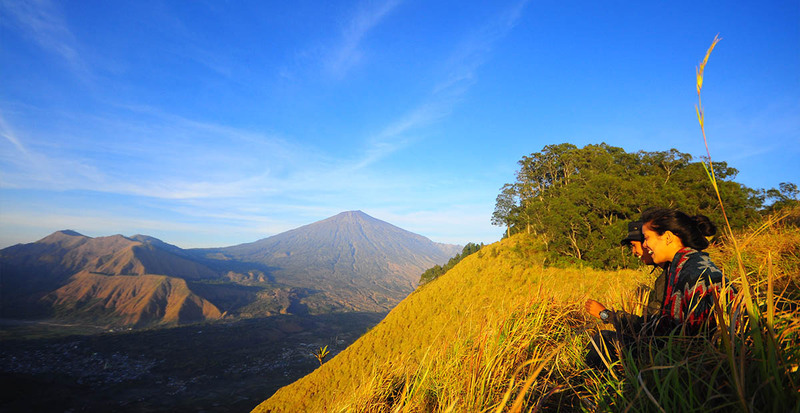 Sunrise trip to Pergasingan Hill in Lombok is one of the best attractions to experience. Start and finish at the foot hill of Mount Rinjani. Amazing hiking and camping on Pergasingan Hill Lombok. Enjoy the wonderful night starts, sunset & sunrise. 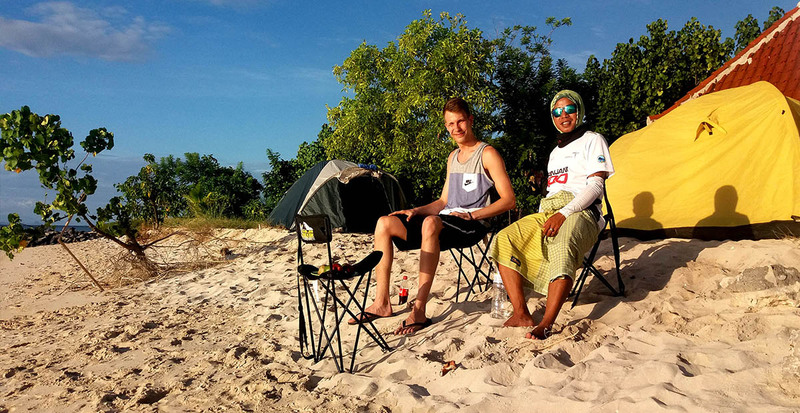 The wildflower trip in Lombok can be done as a one day trip or 2Days- 1Night camping. 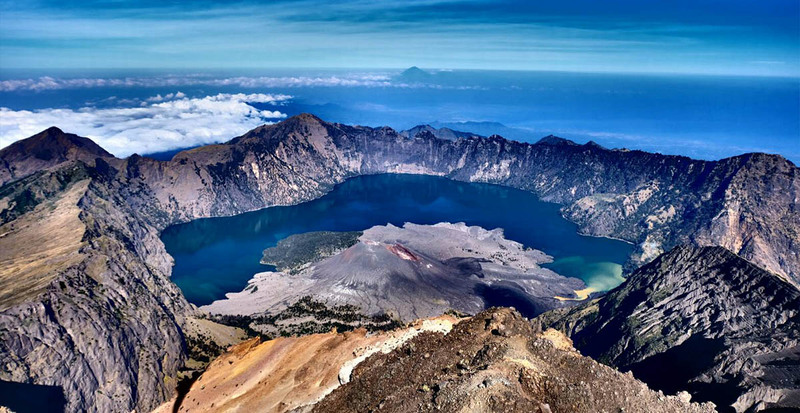 The south Rinjani summit trip will be started in Tetebatu or Timbanuh village and will be finished at the same place. 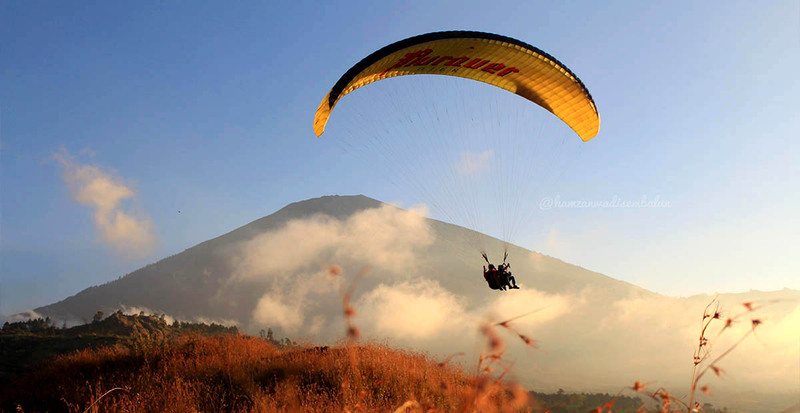 This fun attractions in Lombok on the foothills of mount rinjani guarantee worth it, enjoying the beautiful natures from the air. 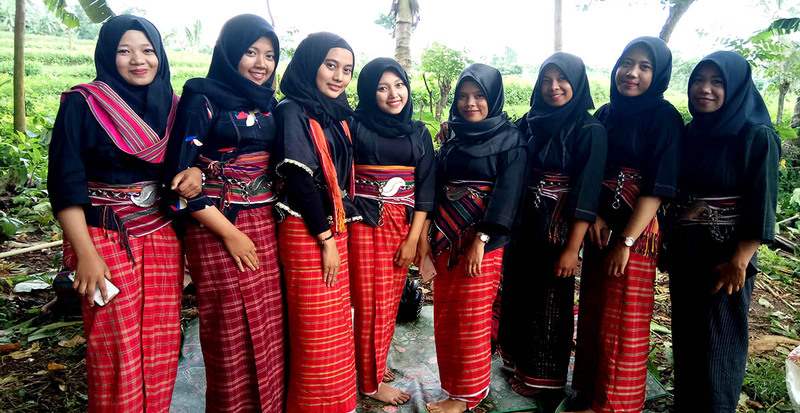 We know how to treat our clients with unique attractions and an enjoyable trip with the SASAK people of Lombok. 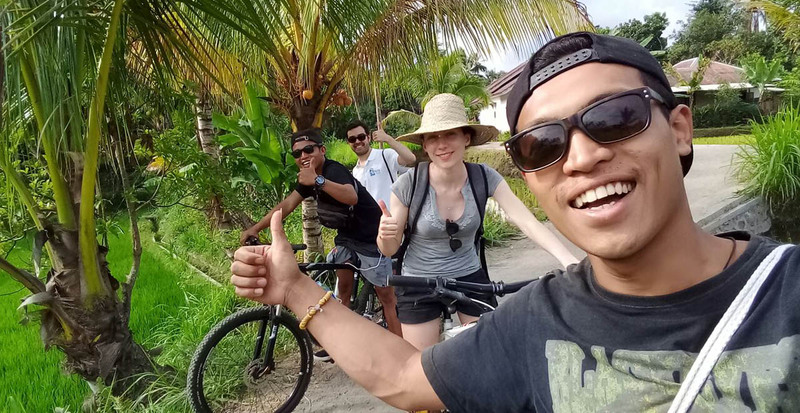 This is one of the best biking trips on the foothills of Mount Rinjani, surrounded by the beautiful hills and mountains. Exploring the amazing Tetebatu village and visit the beautiful rice terraces and herbs gardens with the friendly local people. This trip is the most famous trip in Lombok to explore the natural waterfalls of Singeng Gile and Tiu Kelep. We offer one day trip and 2Days-1Night camping on the virgin islands of Kondo, Bidara, Kapal and Lampu. 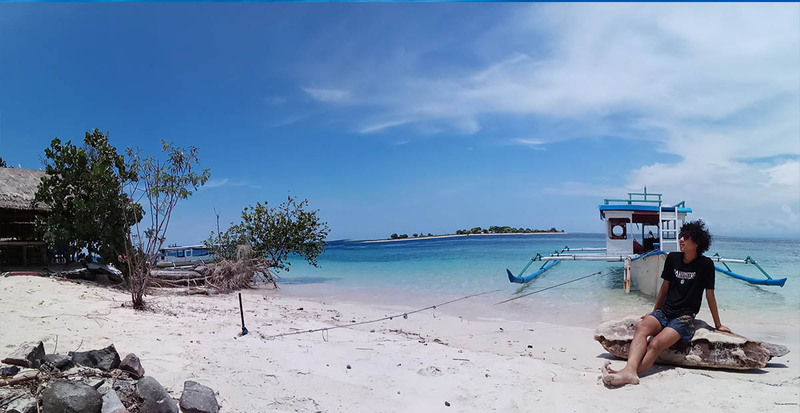 Explore the exotic four gilis on an amazing one day tour in Lombok for a beautiful island-hopping adventure. Take a walk around the beautiful village known as the Sembalun, in the valley on the foothills of Mount Rinjani for an amazing experience.